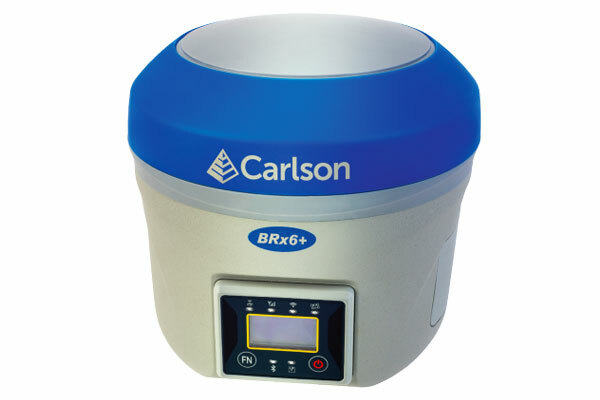 Carlson BRx6+ GNSS Receiver - Print-O-Stat, Inc. The BRx6+ smart antenna expands GNSS capabilities for premium GNSS RTK performance with triple-frequency tracking and measurement on multiple satellite constellations. The BRx6+ updates the AthenaTM GNSS RTK engine with triple-frequency tracking on multiple satellite constellations for robust GNSS RTK with Real Time Networks and local base stations. 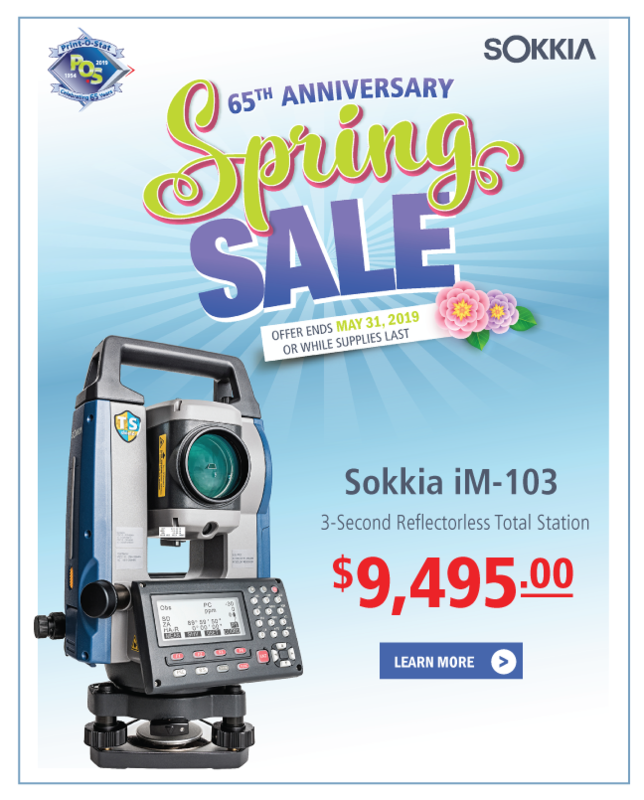 Users will experience fast initialization to Fixed RTK, as well as stable and repeatable performance in varied conditions. The BRx6+ also has integrated Atlas L-Band for Precise Point Positioning with a subscription. The lightweight BRx6+ receiver may be used as a Base or Rover on demand. The BRx6+ has updated to a 4G Penta-Band LTE cellular modem in addition to an integrated UHF transceiver, Wi-Fi and Bluetooth for modern wireless capabilities. Carlson’s Listen-Listen service allows Base/Rover operation via the cellular modem for better correction transmission ranges. In addition, SurvCE/SurvPC provides the option to utilize the cellular modem or Wi-Fi in the hand-held computer via the SurvCE Data Collector Internet feature.